Iam a lively, fun-loving and enthusiatic person. 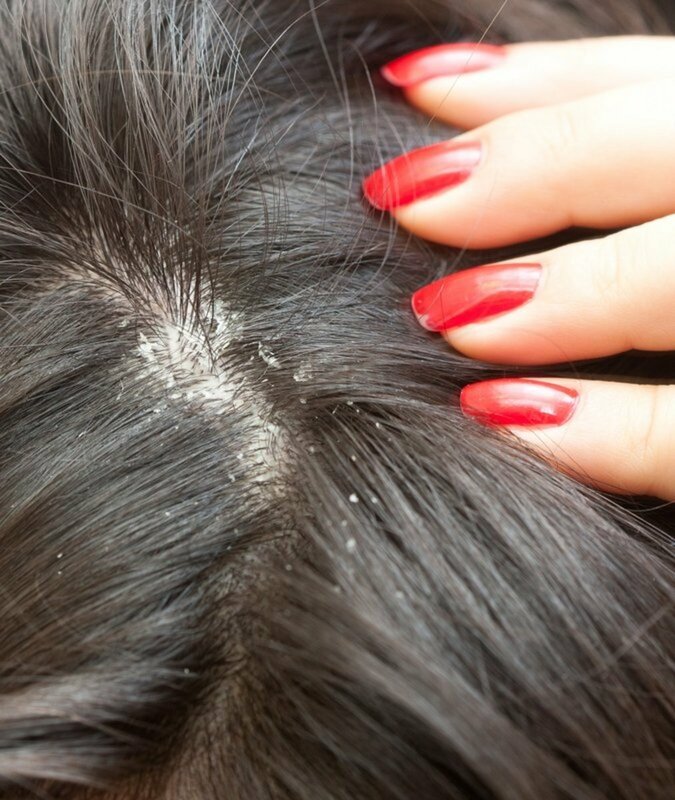 Causes and natural, non-prescription home cures for dry, flaky, itching scalp. Love your skin!!! Love nature!!! Do you really love your skin? If your answer is a 'yes' then this is for you and I am sure, you will love this!!!! 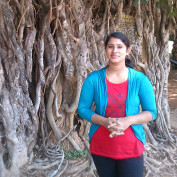 love nature, go green!!! This article helps young mothers to treat baby cold at home itself.